Mother Nature was merciless this winter, northern states were entrapped in her freezing wrath. Boston resembled Gotham City during a Mr. Freeze attack. The snow fell endlessly, weathermen predicted that a historic blizzard would turn New York City into a snow globe. Spring was looked upon as a savior from the unrelenting cold. My timeline has been full of tweets from followers eager for the flowers to blossom and the birds to return north, symbolizing the end of North Face jackets and layered clothing. 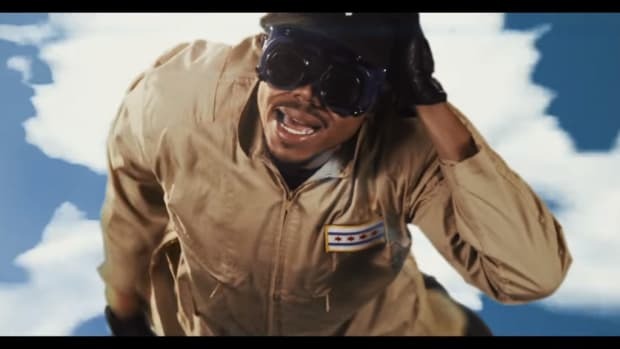 That lust for warmer days is similar to how rap fans have been eagerly awaiting a new album from Chance The Rapper (and it turns out The Social Experiment). With every magazine cover, interview, and song release, the restless excitement continues to rise. His Twitter mentions are full of desperate pleads to liberate Surf. It’s like he holds the sun that can melt away the winter wonderland but is determined to keep us all polar. 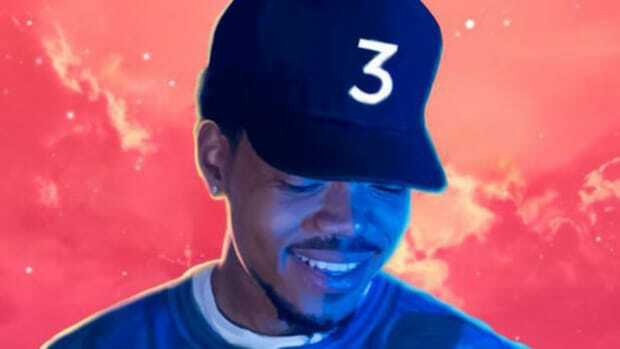 Chance&apos;s skyrocketing popularity has added fuel to the growing desire for this album. For an independent artist he is reaching a level of stardom that is astounding, yet he hasn’t supplied the consumers with a much-demanded project. April 30 is the second anniversary of Acid Rap. Most rappers of his caliber release albums every two years, but on the internet, that time feels like an eternity. It’s common for artists to either keep us drowning in new work (Lil Wayne circa &apos;07) or disappear, grow silent and then reemerge with a new album or EP (D&apos;Angelo). But Chance never disappeared. In the past two years, he&apos;s continued to feed eardrums. On his personal SoundCloud, he’s released music that is good enough to rival most of what&apos;s being sold on iTunes, streamed on Spotify and ignored on TIDAL. That might be a slight exaggeration, but the quality of his releases are too good to be labeled as loosies or throwaways. The music sounds refined, full of effort and passion, overflowing with musicianship and quality. 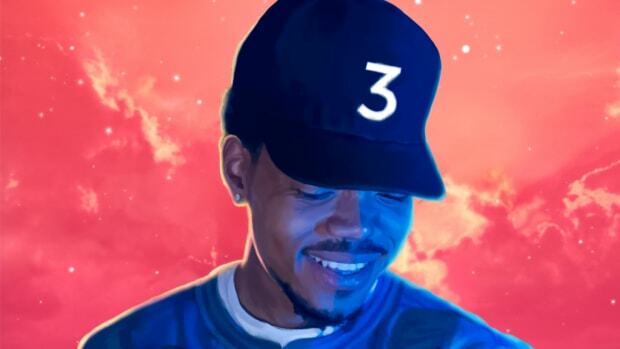 So what if Chance has actually already released an album, we just haven&apos;t noticed? So maybe that album doesn’t have a title, there isn’t any artwork and there isn’t a tracklisting that was released ahead of time. So maybe it&apos;s not for sale, so what? It&apos;s still a cohesive collection of music good enough to rival nearly any traditional album, just released in an untraditional way; a social experiment. While release dates become obsolete and record labels struggle to keep control, the album is still looked upon as the biggest and boldest statement a musician can make. The announcement of a new album causes a surge of excitement that singles and mixtapes can’t rival. Years of blood, sweat, and tears are poured into constructing songs artists hope will be sung for years. The music will be packaged and delivered and examined and critiqued, dissected like a frog in a science classroom. Throughout the years, this hasn’t changed, it’s one of the few characteristics that the digital age has in common with the eras before it. Except now we are able to download music, construct playlists and mold them like sonic clay if we choose, recreating albums the way we see fit. This process wasn’t possible with vinyl and a strenuous task during the cassette and CD eras. We aren’t married to the musician’s vision anymore. The songs we dislike can be deleted in a fraction of a second, the artwork can be altered, the order can be shuffled—we are able to customize our experience. 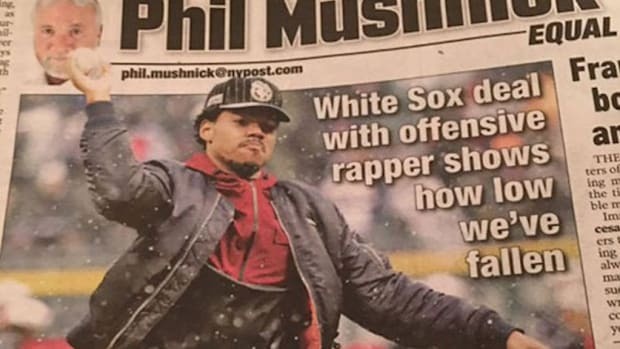 Chance The Rapper is a product of the digital era, his perspective on an album is likely to be much different. The group “Social Experiment” might be a literal concept and not just a badass name. They aren’t maneuvering along the roads of traditional artistry, their purpose is to disrupt what is normal and commonplace. After all, what is more unorthodox than a rapper blowing up, then purposefully stepping outside of the solo spotlight to focus on building a larger band? 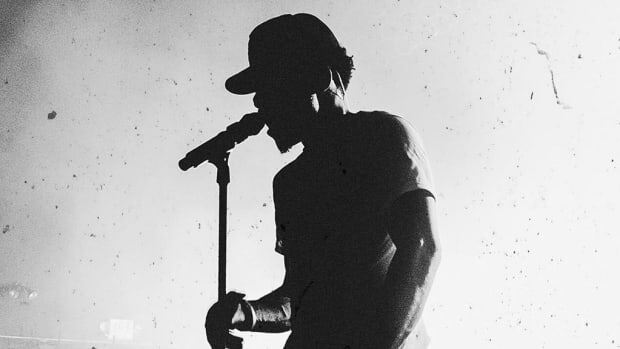 The first song released post-Acid Rap with Chance and the band was "Home Studio," released in December of 2013, a song celebrating the end of touring and the beginning of their recording process. It sounded pretty rough, fun. If I recall it wasn’t even properly mixed, a song you release during a careless spurt of excitement. Since then, the song has been updated three different times. From what I remember, the updates were never announced. You would only know by revisiting the page. The final version is full of lush instrumentation, re-recorded vocals, ad-libs and sonically sounds like it was done at Tree Sounds, not some home studio. Now, why would they put so much work into a song that wasn’t for an album or mixtape? 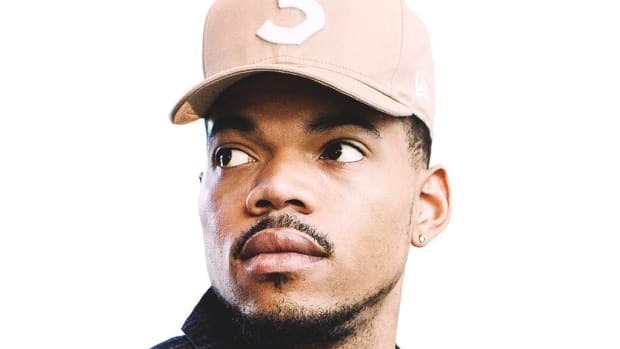 What if everything Chance has released is for his album, he just hasn&apos;t bothered to call it an album yet? Let’s say Chance SoundCloud is an album, "Home Studio" would be the intro. Chance has been featured on songs with Justin Bieber and Lil Wayne, but the only time he’s attempted to bring in big names for his songs was for his rendition of the "Arthur Theme Song," featuring Wyclef Jean, Jesse Ware and Elle Varner remaking a childhood classic. "Wonderful Everyday" is terrific, nostalgic, a ray of positivity, but I’m absolutely baffled on why he would create something this enormous without the intent of it making for the album. It’s incredible that Chance is able to bring together such a talented group, proof that his acclaim has put him in the right circles, but it&apos;s even more incredible he&apos;s released such enormous music without a label home. 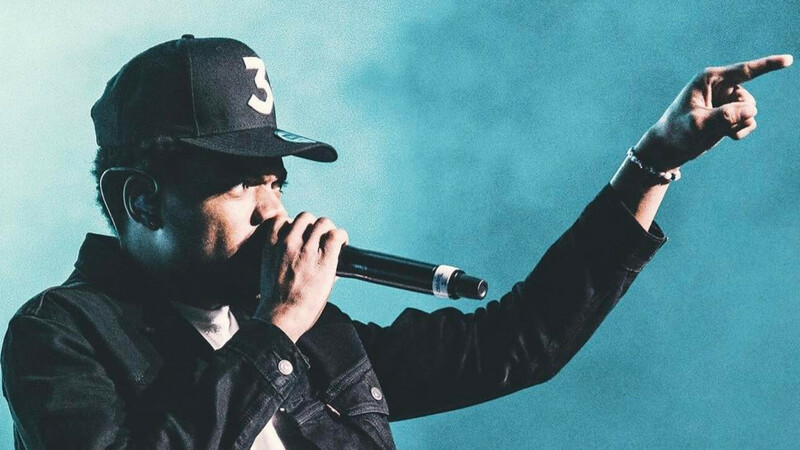 A few months ago, Chance released a song on Soundcloud for five minutes. The intent was for the song to be heard only by those that pressed play during the five minute time frame. He was outraged when the song was ripped and re-uploaded, eventually being posted on all the major websites and blogs. The song was assumed to be called “Isa Illa” but was later released as Nosaj Thing’s first single, "Cold Stare." I’ve never seen a rapper upset for being posted, I still don’t understand his intentions, but I’m completely intrigued. 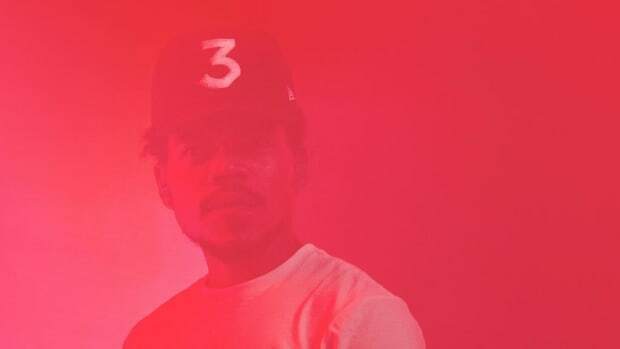 Chance&apos;s Soundcloud has a playlist for all the Social Experient releases: "I Am Very Very Lonely," "No Better Blues," "Lady Friend," "Sunday Candy" and "Save Yourself," plus a few extras like Mapei&apos;s "Don&apos;t Wait (Remix)" and Octive Minds&apos; "Tap Dance," which is still essentially a Social Experiment song. It&apos;s all impressive, each song showcases range, lyrical prowess, and originality. Their approach and style are constantly changing yet still absolutely unified (you know, like a great album), a variety pack of music that can’t be categorized as simply hip-hop. 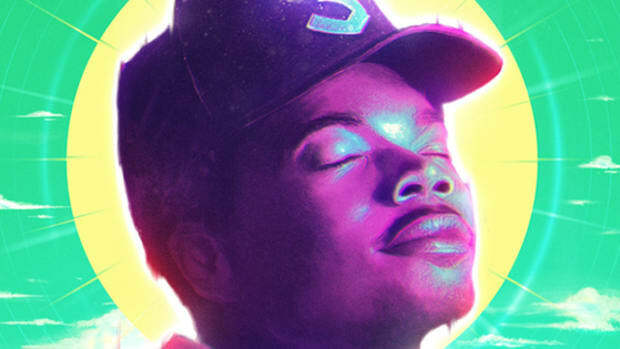 Despite the constant request for Surf, Chance and The Social Experiment have already delivered an album or EP or mixtape or audio unicorn, whatever label those who need to label choose to label it. It’s incredible that it can go unnoticed when you’re awaiting something specific. "Sunday Candy" might be the only single truly released— everything else is just a gift seemingly given freely. I’m accustomed to freestyles and features, it’s rare to see an artist just give away music of this caliber this consistently for this long, but Chance very well could be attempting to change the way we think about music in the digital age. "There&apos;s so many different genres being covered and being created every time we start on something. I&apos;m just so much more focused on creating an atmosphere with each song. I&apos;m working on each song as a project in itself." —Billboard interview. There&apos;s a bigger motive behind their every move, every release is strategic and thoughtful. I&apos;m assuming their goal was/is to release an abundance of great music while the fans are focused on this thing called an album. SoundCloud is the medium, quietly giving you something that has all the qualities of an album without the rightful title, affecting our perception of what an album is, teaching us to appreciate what we have instead of asking for what&apos;s already within our reach. I still believe Surf will come this year—an album in the traditional sense with brand new music—but I hope the songs on SoundCloud aren&apos;t simply forgotten. They deserve to be recognized as great releases, regardless if they aren&apos;t attached to a bigger project. If Drake can get a GRAMMY for "0-100," why doesn&apos;t Chance deserve at least an Album of the Year nomination, with or without an album? "He has no rules to follow, no boss to please, he is completely in control of his destiny."